Disease and illness aren’t something that just affect humans. 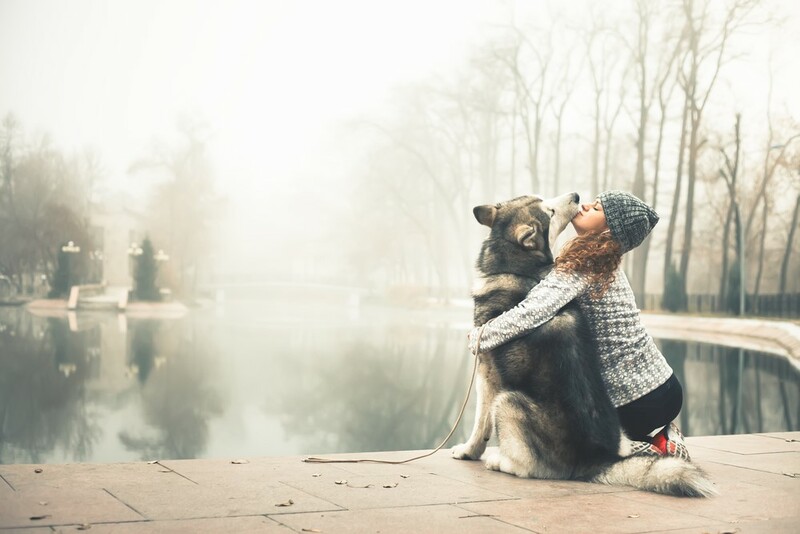 There are also a large number that pose a serious risk to the health and wellbeing of animals, including our beloved pets. 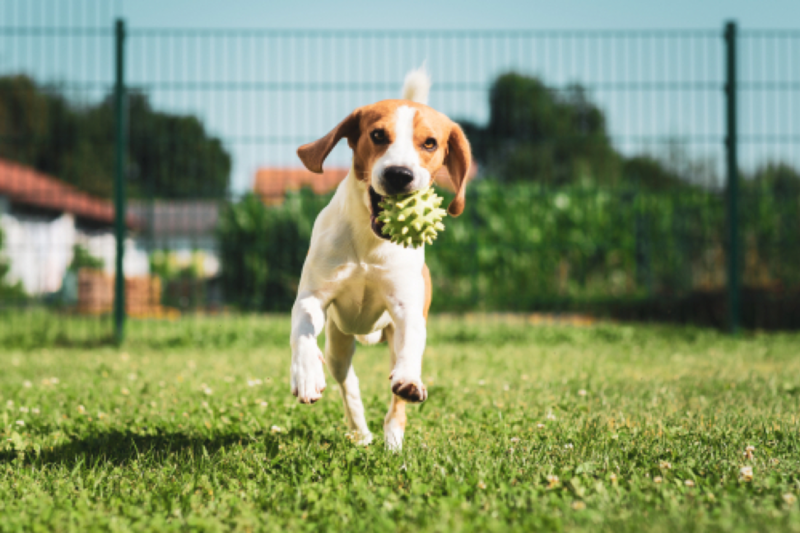 As devoted owners, we want to do everything that we can to ensure that our adorable animals remain healthy and enjoy long, fulfilling and wonderful lives with us. 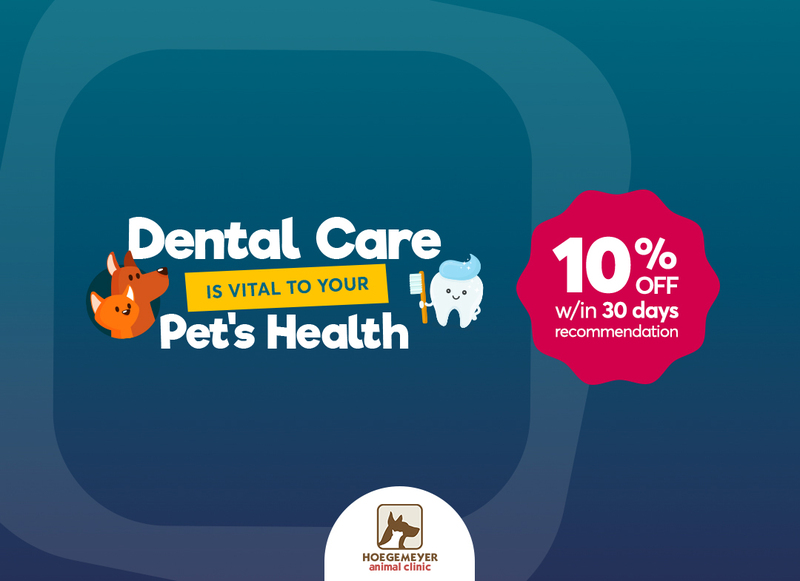 One of the best ways to do this is to commit to a strict schedule of preventative care provided in combination by you and your veterinarian in Kerrville TX. 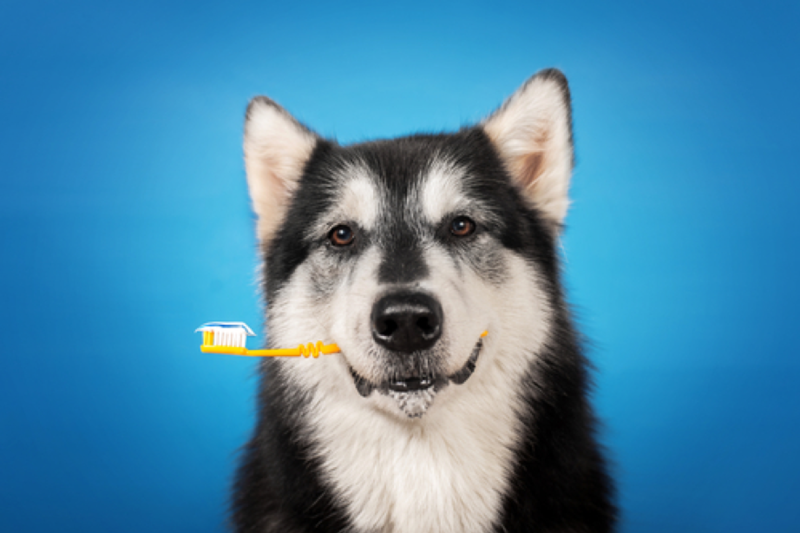 While preventative care has many elements, one of the most important is regular vaccinations. Many people know what vaccinations are, but far fewer realize how they actually work. 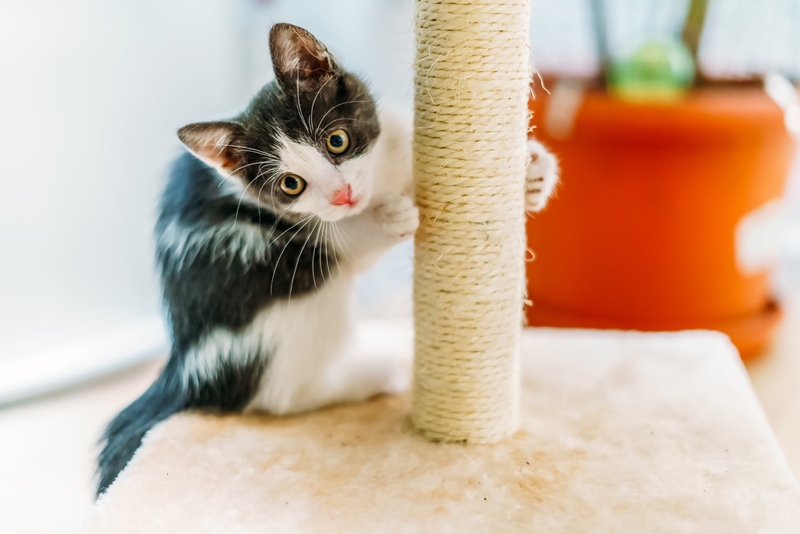 When it comes to kitten vaccinations, your kitty will be given a shot containing an imitation virus designed to replicate key characteristics from harmful infectious diseases. This is completely harmless to your cat, but it does prompt her body to start making antibodies to fight it. Her body will also remember and recognize the characteristics associated with the illness so that she will automatically begin to fight it should she come into contact with it. 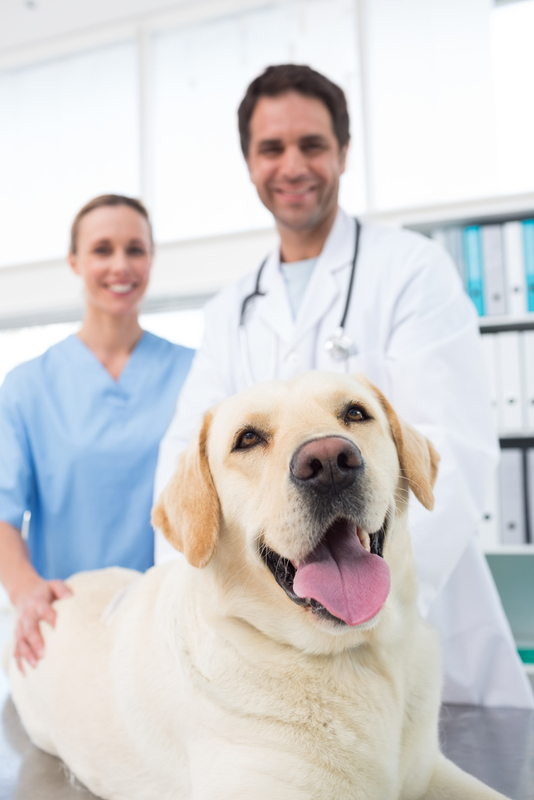 There are a variety of vaccinations available which are designed to fight specific infectious diseases. However, what is important to remember is that each is only effective for a number of months before a further booster shot is required. 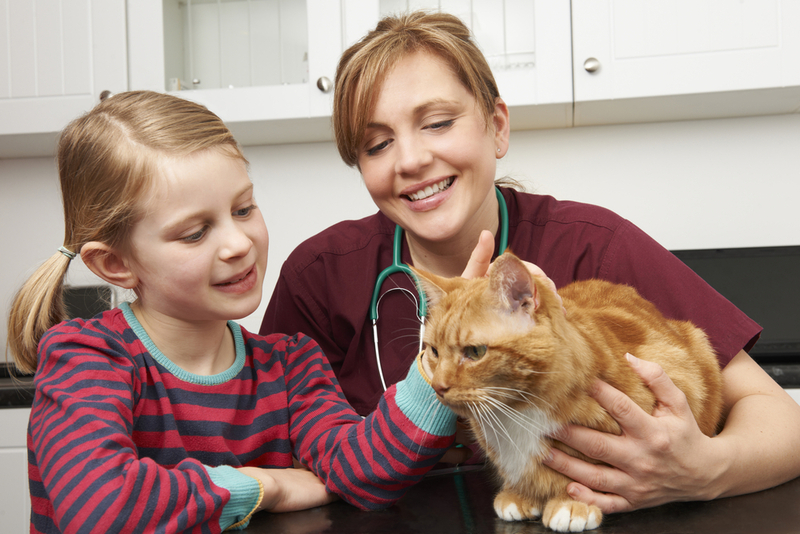 For this reason, veterinarians recommend that your cat follows a schedule of vaccinations once she reaches adulthood. Yet, while she is still a kitten, she will first need a series of shots to help build up her immunity to disease. This is because the doses must be adjusted to be smaller in accordance with her size and weight. After her initial series of vaccinations, she will be able to move on to an adult schedule. It is indisputable that vaccinations have saved the lives of countless animals around the world, many of which have been kittens just like yours. 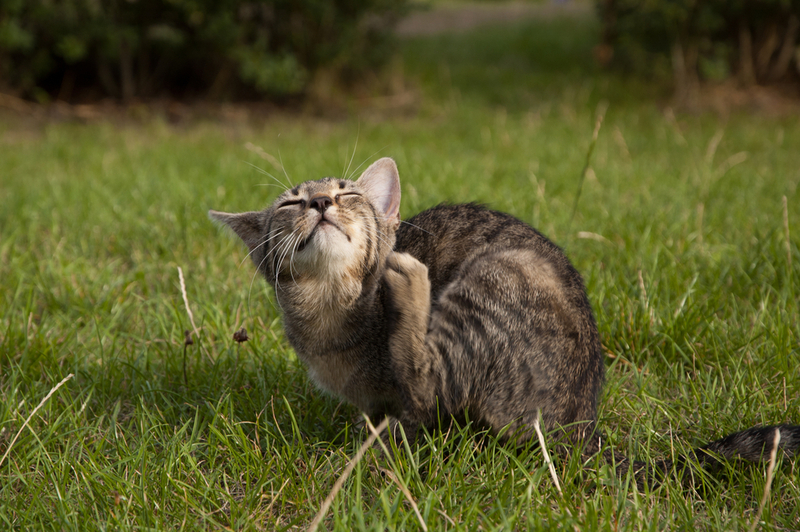 What diseases can vaccinations protect my kitten from? 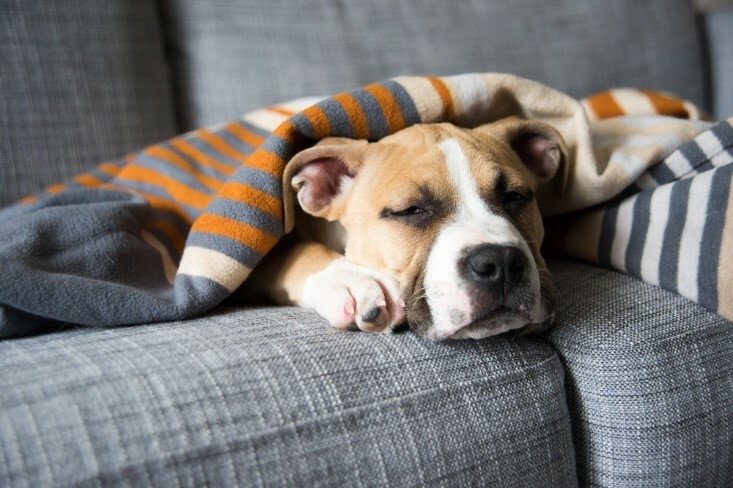 Vaccinations can protect your pet from a variety of different disease, some of which could potentially prove fatal for your beloved furbaby. 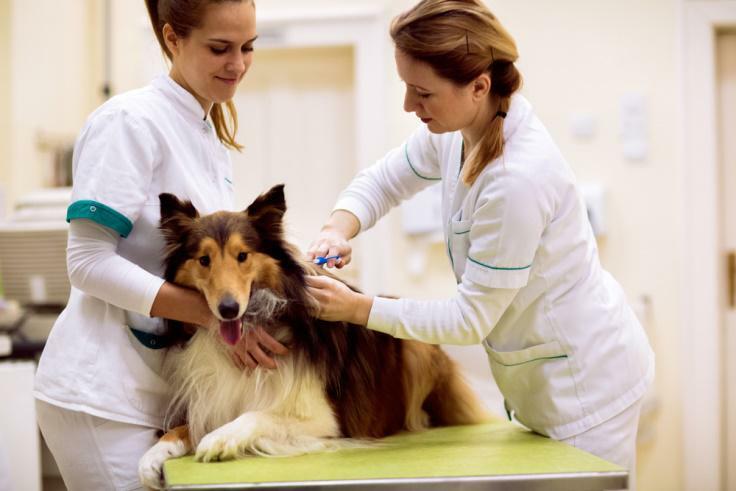 The vaccinations are usually categorized as being either ‘essential’ or ‘optional’, although you may also hear them referred to as core and non-core. 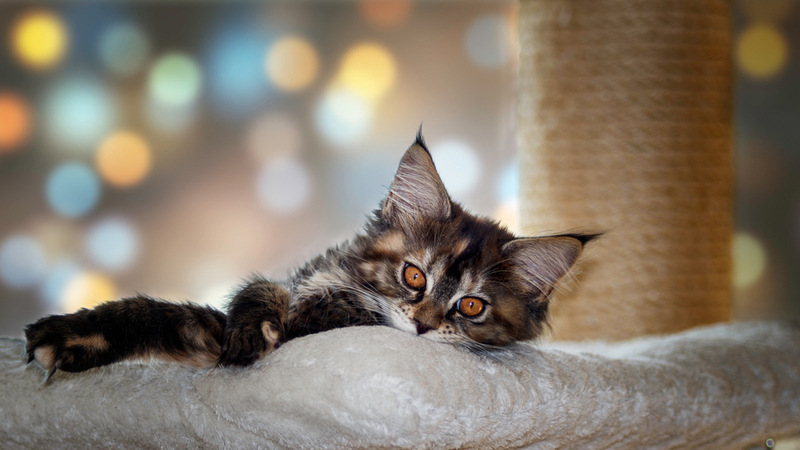 Core vaccines are given to all kittens irrespective of their location and lifestyle. 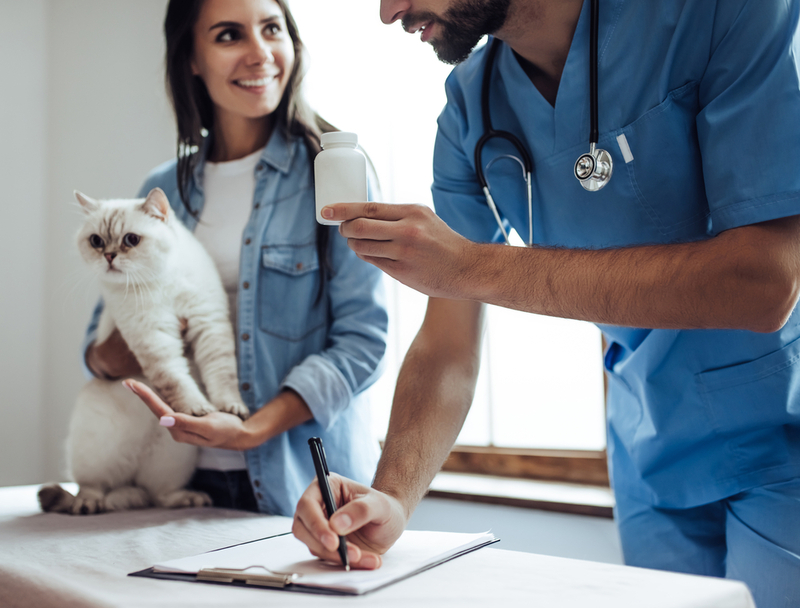 Non-core vaccines are given based on the recommendation of your vet and are normally provided when your kitten’s health or circumstances infer that they would be beneficial. FVRCP – protects against panleukopenia, calicivirus and rhinotracheitis. 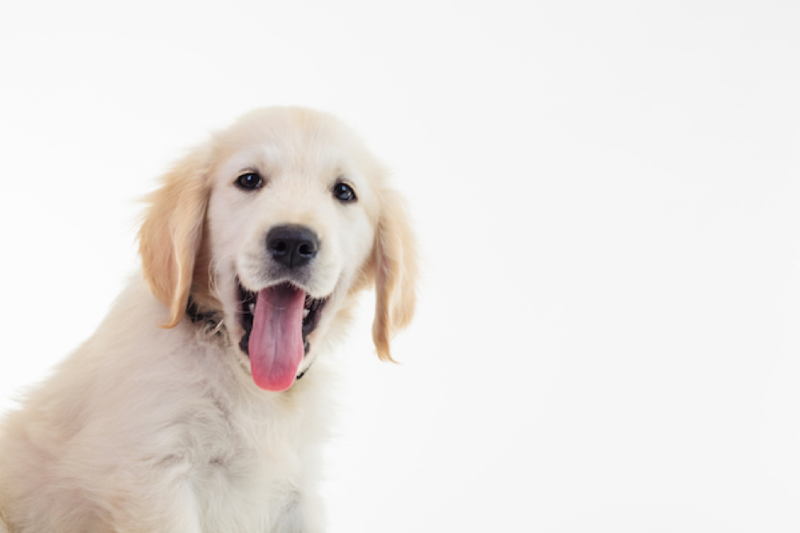 When should I vaccinate my kitten? 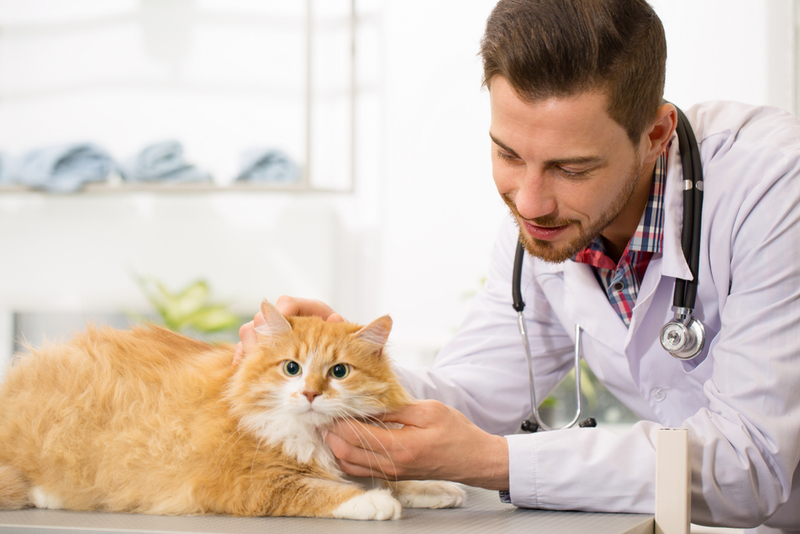 Your kitty may also be given non-core vaccinations including FeLV and FIV if your veterinarian believes they would be beneficial. 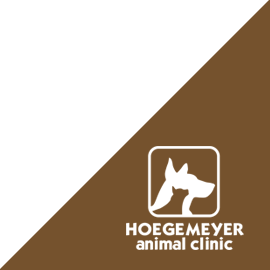 If you have further questions about when to vaccinate kittens, or if you would like to arrange a visit for your kitten to start her vaccination program with us, please contact our vets in Kerrville TX today at 830-494-4600.